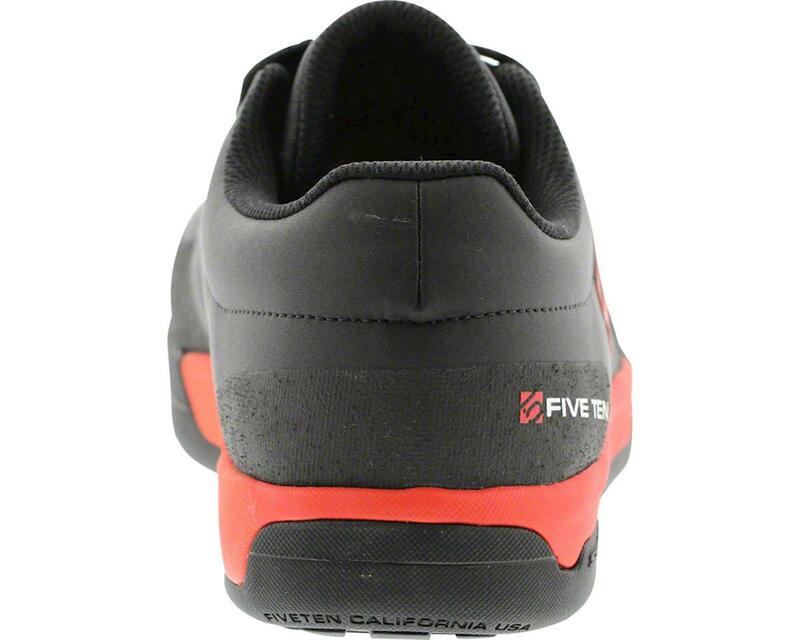 The Five Ten Freerider Pro Men's Flat Pedal Shoe is a completely updated version of the legendary Freerider. 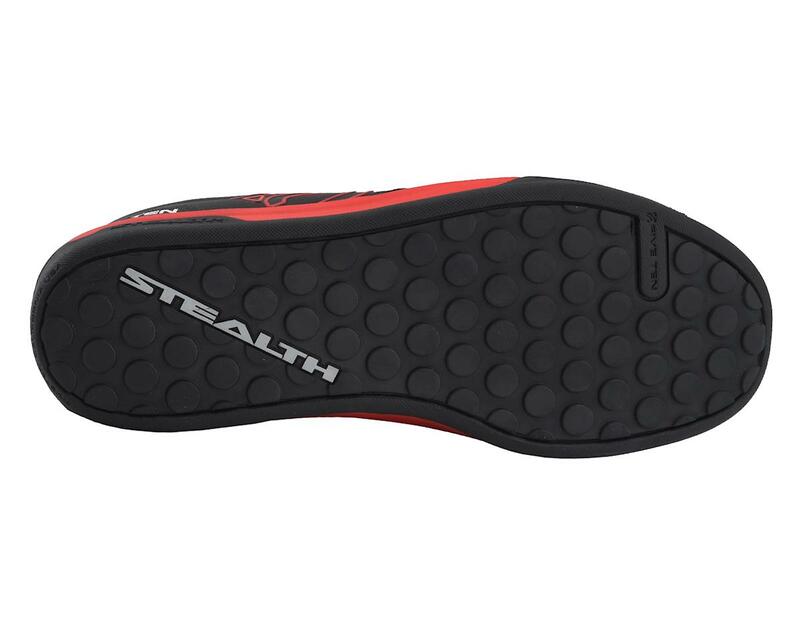 The Freerider Pro touts superior toe protection and is quicker drying than its predecessor and utilizes a fully dotty Stealth S1 outsole for proven grip and durability. 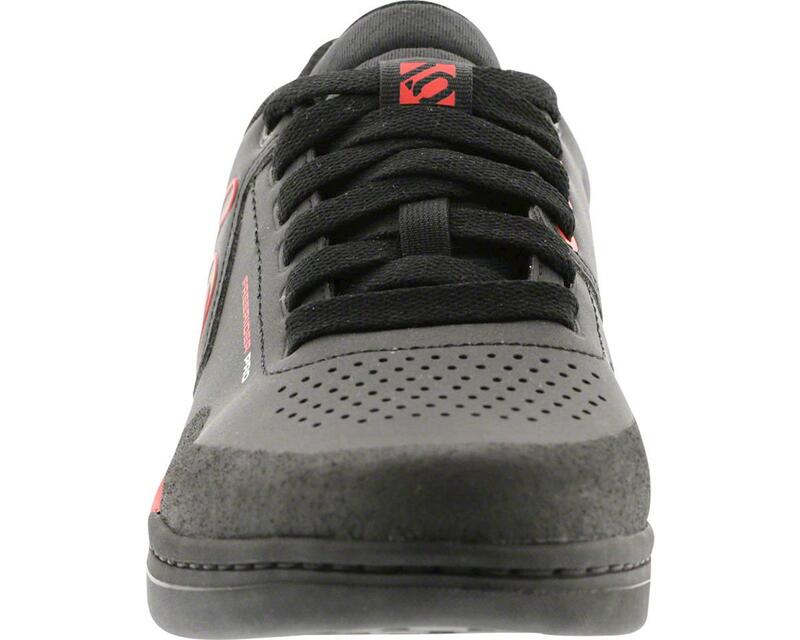 The concept behind the Freerider Pro is to expand on everything the original shoe did well such as durability, protection, and grip; while minimizing bulk and drying time. 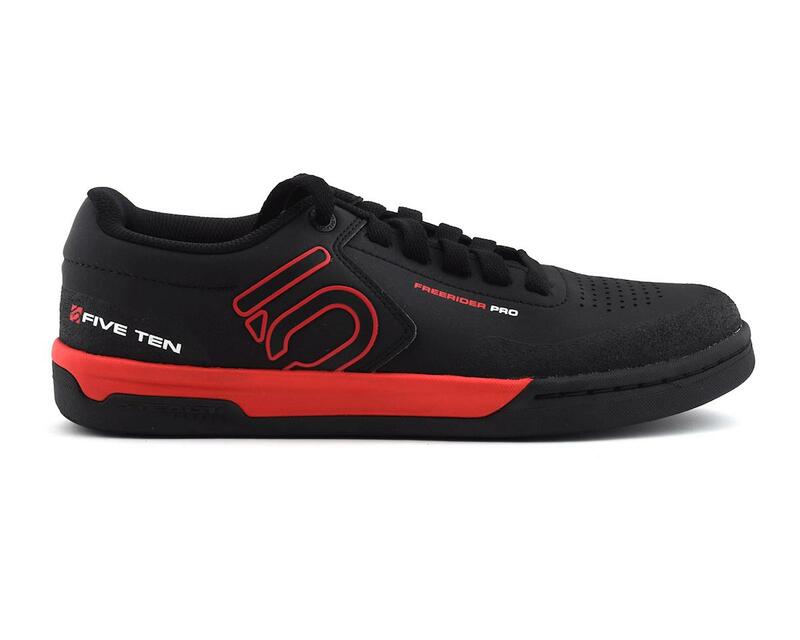 Stealth S1 is the classic rubber compound that clinched Five Ten's reputation in the bike world. 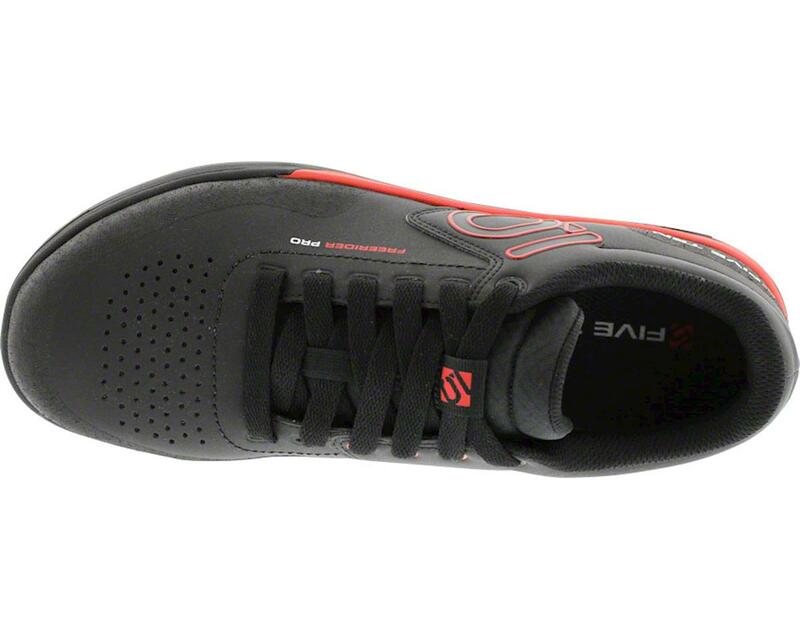 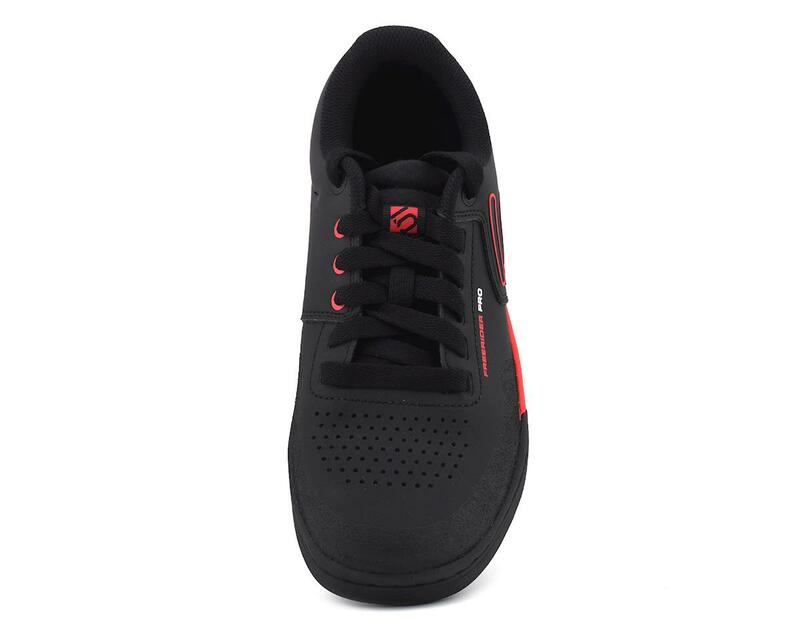 Its high friction and abrasion resistance make it one of their most versatile compounds - making these shoes a great choice for both cyclists and hikers, or anyone who can benefit from a high performance, high grip, lightweight and comfortable shoe.